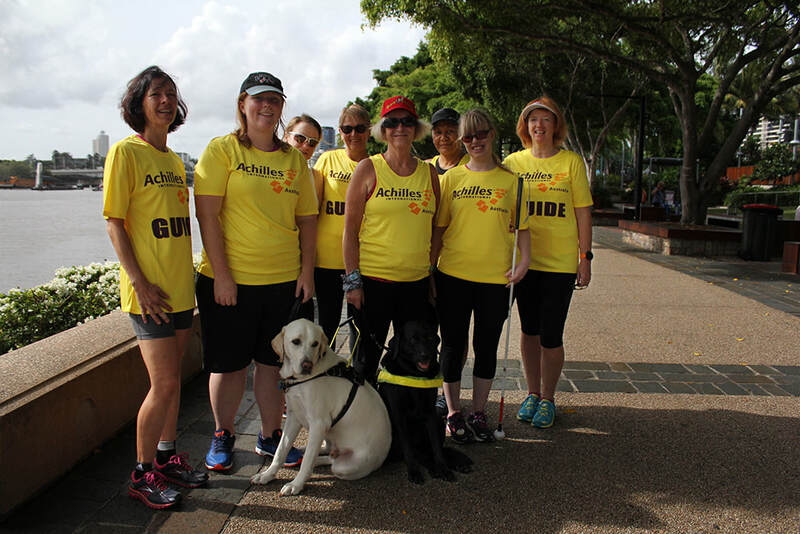 Achilles Brisbane is currently working towards increasing participation of athletes with a disability and guides at parkruns around the Brisbane area. We welcome new members throughout the year. Please get in touch with us or come along to a training session to meet us. Membership fees are $30 if you are working ($15 if you are not working) which includes your Achilles singlet or t-shirt (subject to availability). Membership fees are due annually and cover the financial year. The fees received contribute to the running costs of the club. You will find us at various Brisbane parkruns on Saturday mornings at 7am. On Sunday mornings we usually join sessions at the Brisbane Road Runners Club or Intraining Running & Triathlon Club. Please contact achillesbrisbane@gmail.com for more information. Achilles Brisbane would like to thank Vincents Chartered Accountants for their support.